The Transportation Security Agency (TSA) might ask passengers flying into the United States to power on their smartphones, tablets, laptops and other electronic devices, in fear of improvised exploding devices (IEDs) masked as common electronics. It seems this will be focused on passengers flying from airports in Europe and the Middle East, according to a homeland security official. "As the traveling public knows, all electronic devices are screened by security officers," the TSA noted in a statement. "During the security examination, officers may also ask that owners power up some devices, including cell phones. Powerless devices will not be permitted onboard the aircraft." 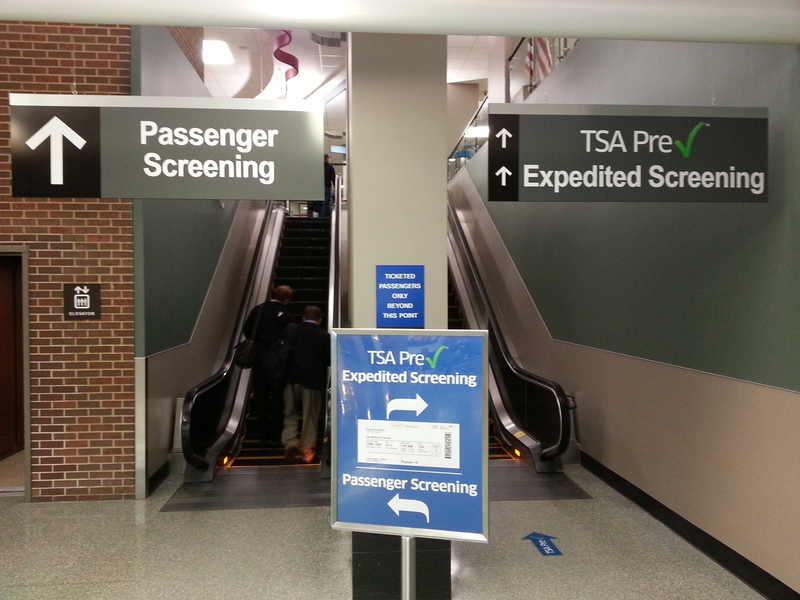 If travelers are found with devices that don't power on, they could face additional screening. Furthermore, the TSA has been in communication with airlines that will have to be better prepared for these types of problems, with a specific interest in United, American and Delta. The Department of Homeland Security has asked airports to add additional security scrutiny for passengers entering the United States, including more random screenings and checking passengers' shoes and clothing.